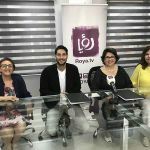 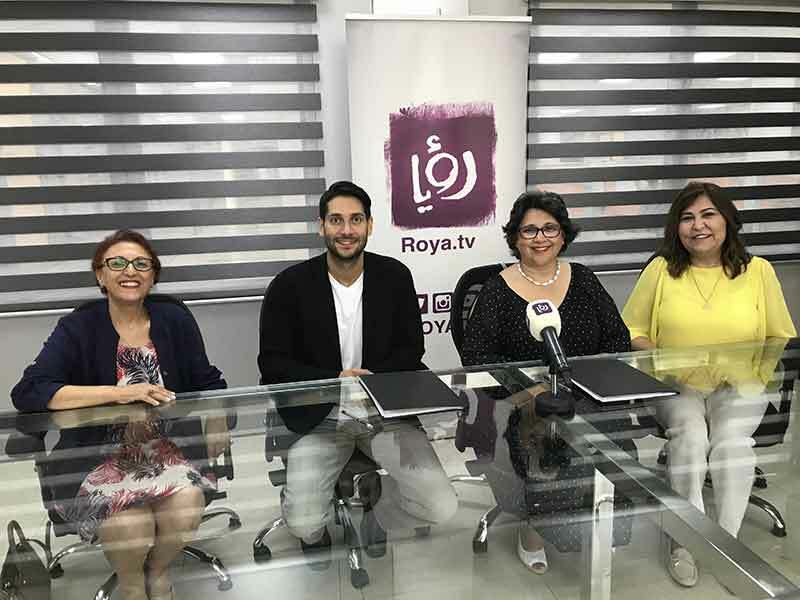 Forum of Federations MENA program “Empowering Women for Leadership Roles” Jordan and Roya TV sign an MOU for Roya TV to provide coverage and visibility by producing stories and reports for this program. 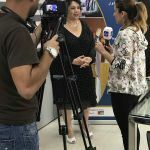 Forum Senior director Sheela Embounou attended the signing with the regional director of the MENA project, Leila Haouaoui; in addition to the country team staff. 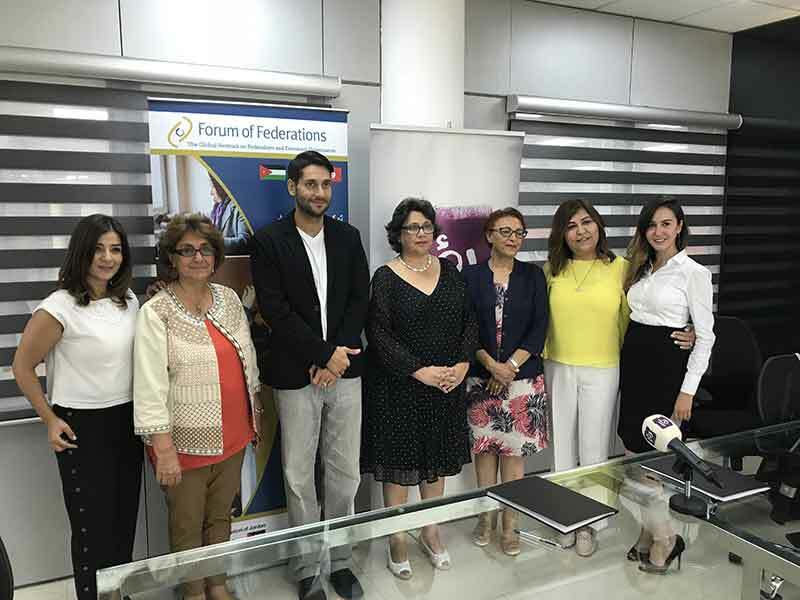 This is a very exciting partnership for the Forum of Federations which will open a window for civil society especially young women to view the successes of this program and see how their lives can be impacted for good.